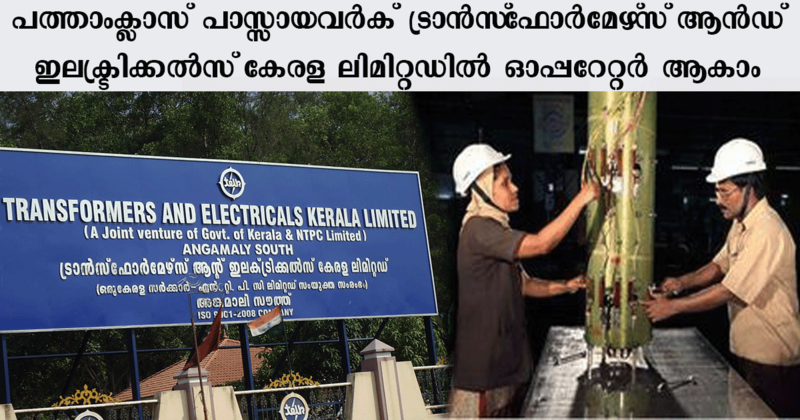 Transformers & Electricals Kerala Ltd invites applications for the recruitment of Operator Gr III Trainees vacancies. Those Candidates who are interested in the vacancy details & completed all eligibility criteria can read the Notification & Apply Online. 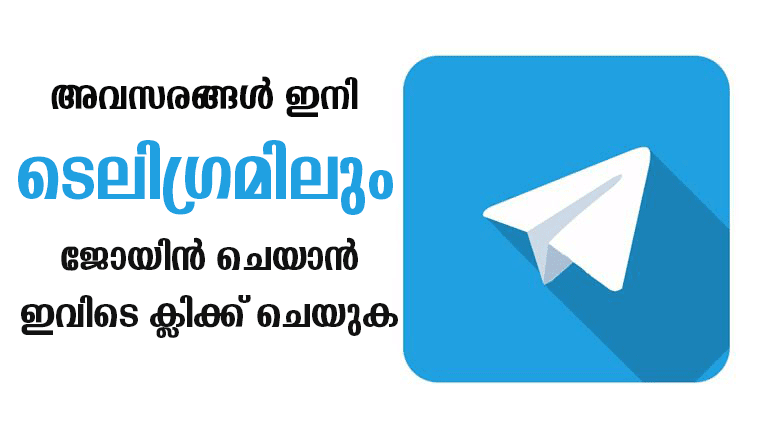 You should aware of all the process of Operator Gr III Trainees vacancies Details, like Transformers & Electricals Kerala Ltd Recruitment 2018 Eligibility criteria, Selection process, Age limit, Application process, Examination fees last date of application etc which are given below, The latest Transformers & Electricals Kerala Ltd Recruitment 2018 Online Application link attached with this article.